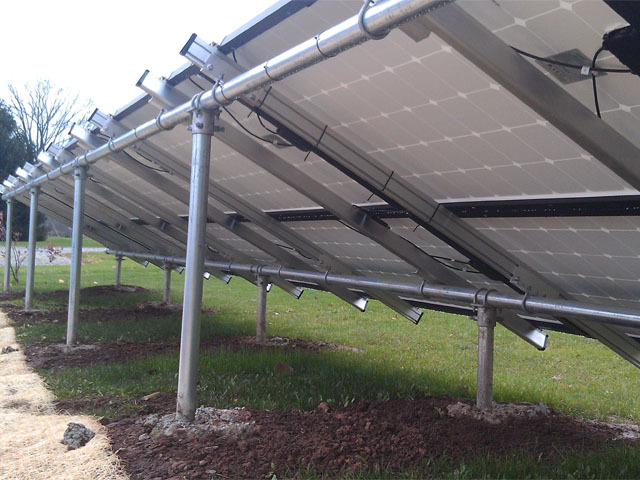 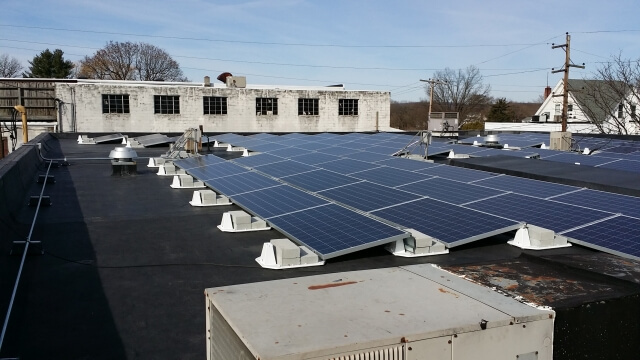 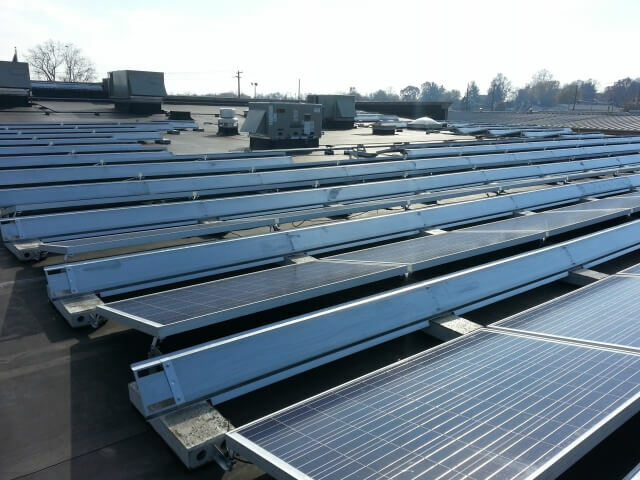 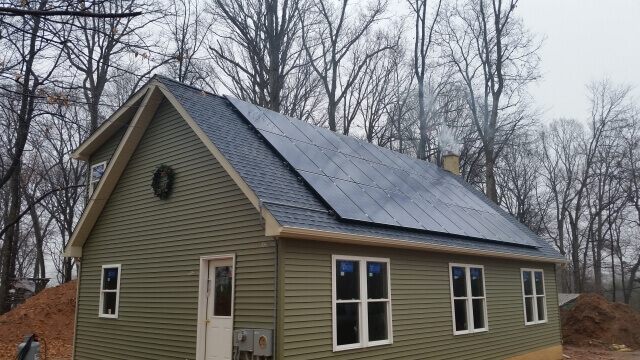 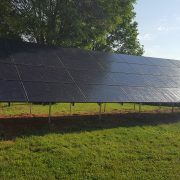 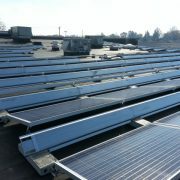 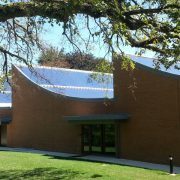 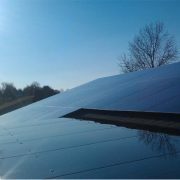 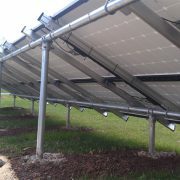 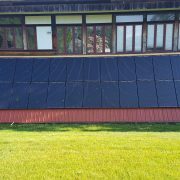 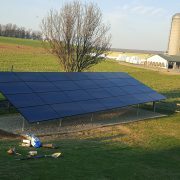 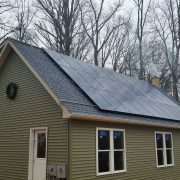 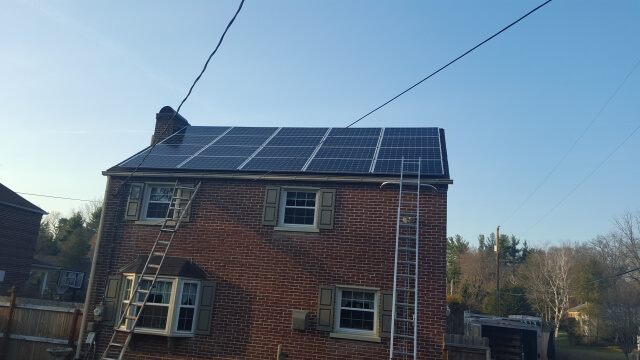 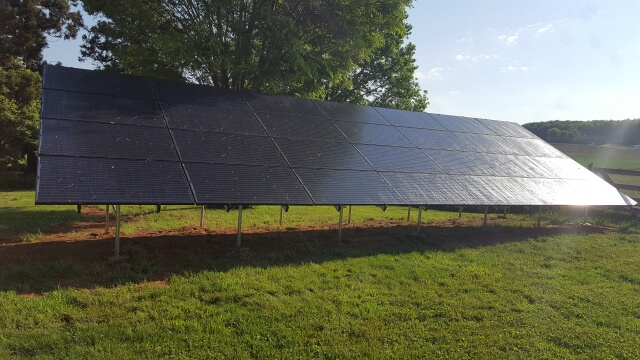 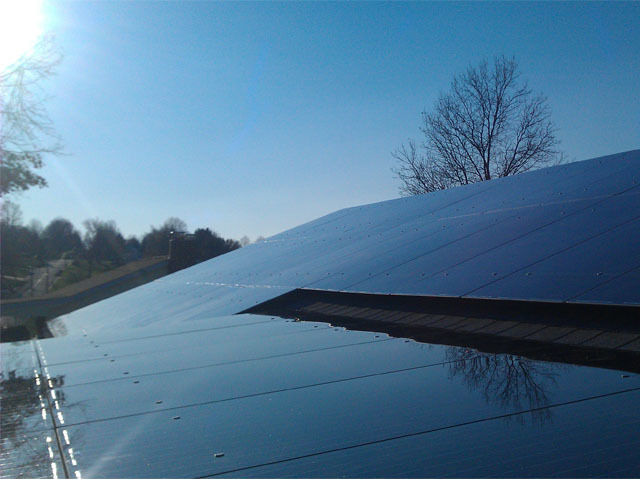 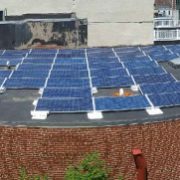 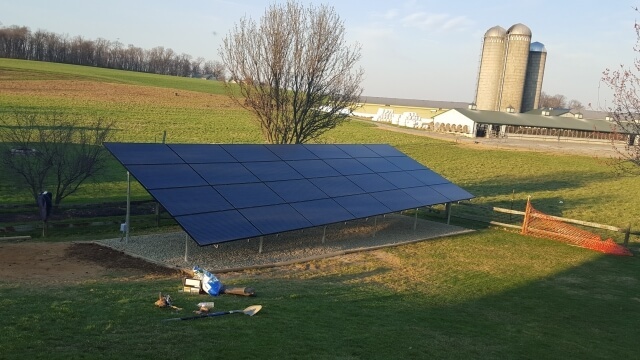 At Bright Eye Solar, we love the fact that we get to work on so many different projects. 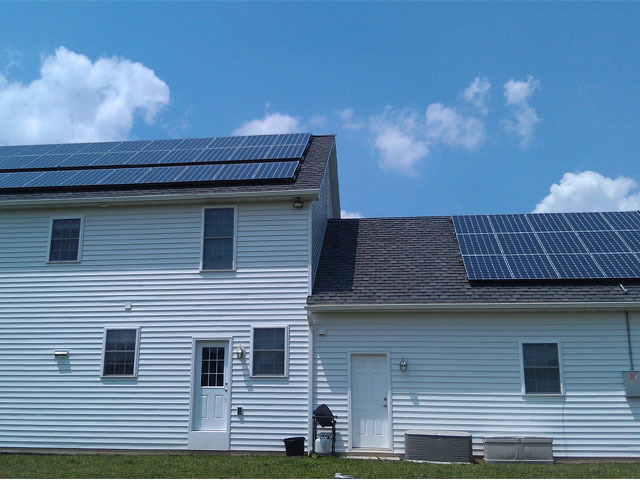 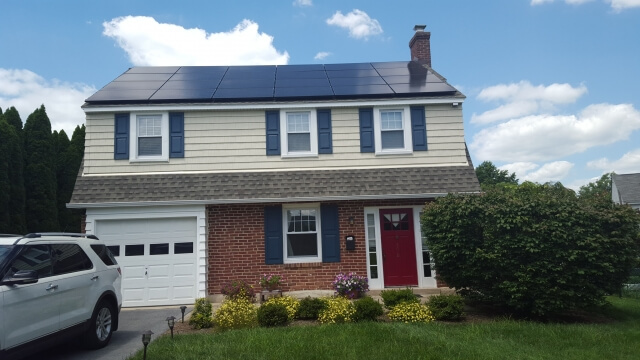 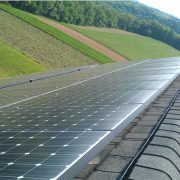 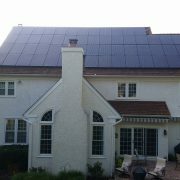 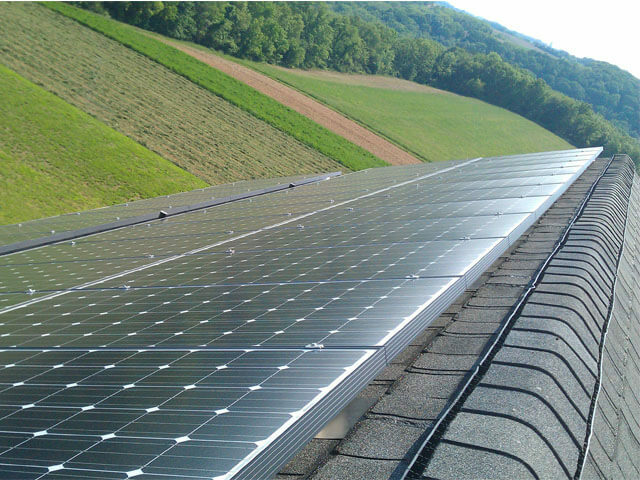 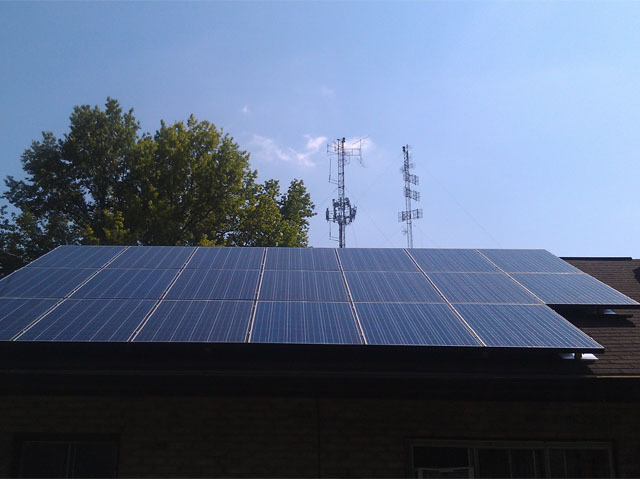 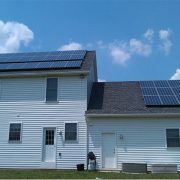 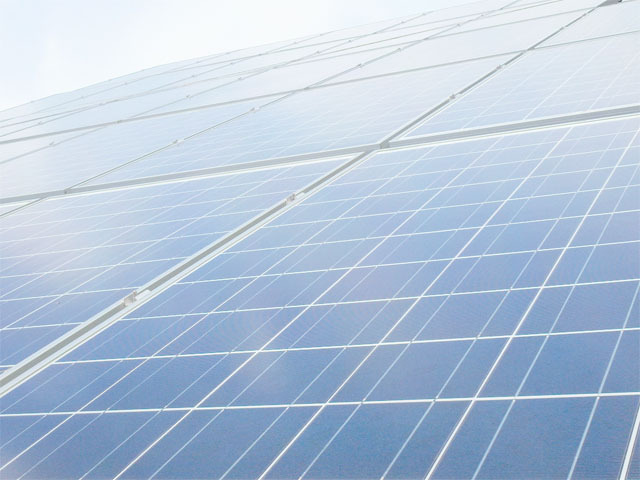 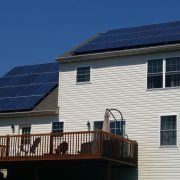 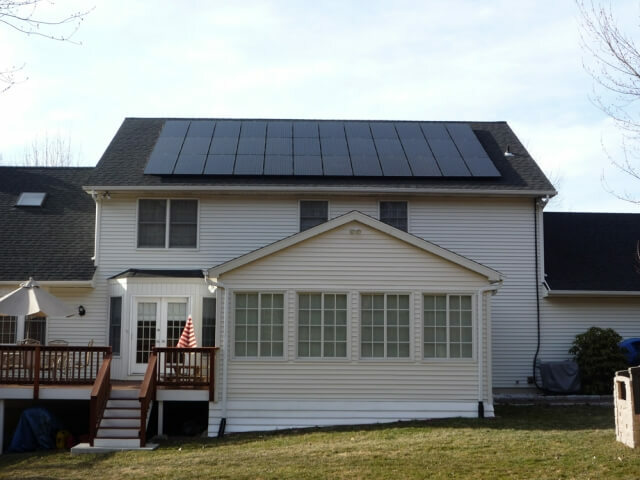 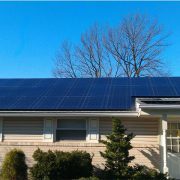 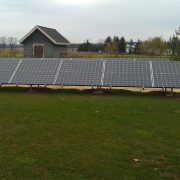 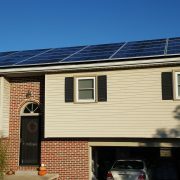 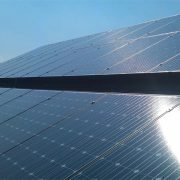 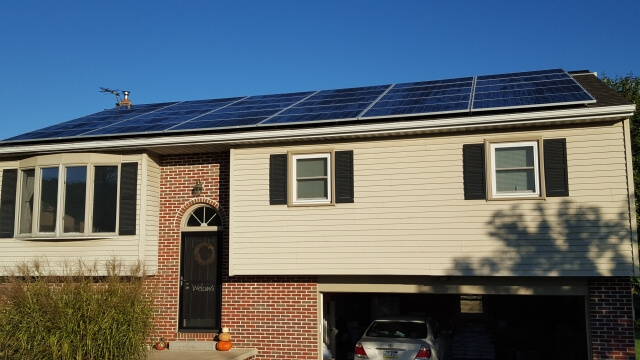 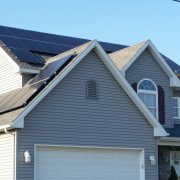 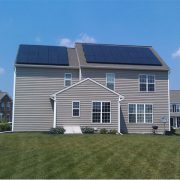 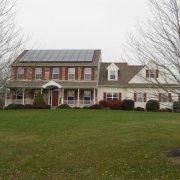 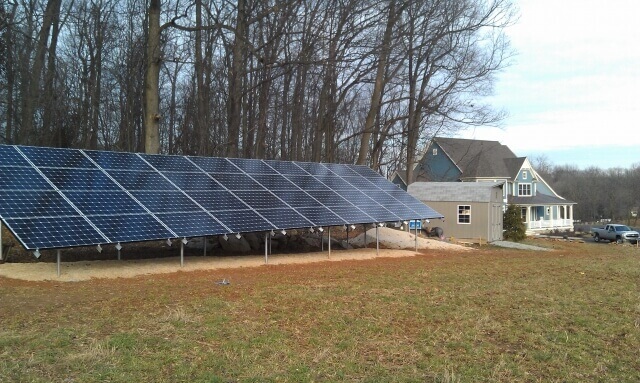 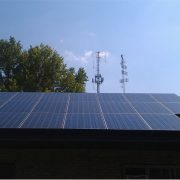 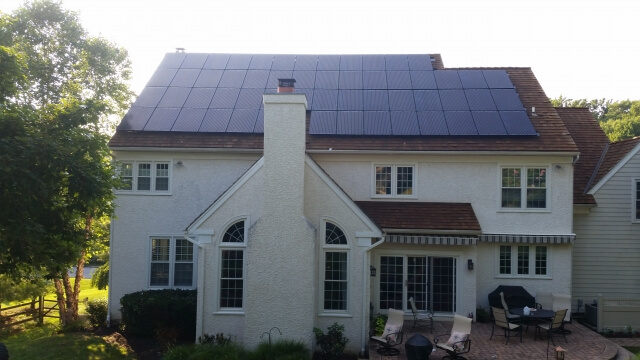 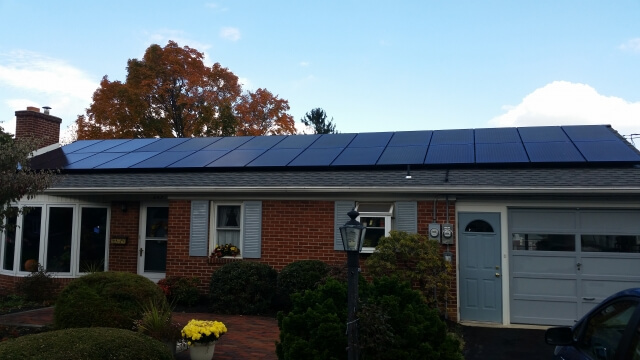 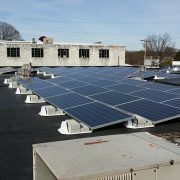 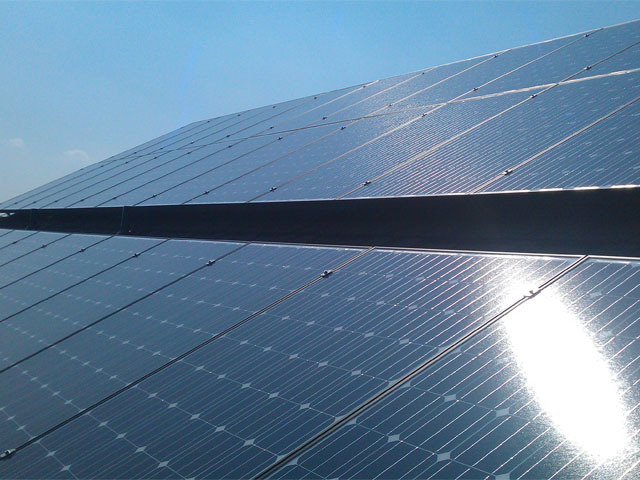 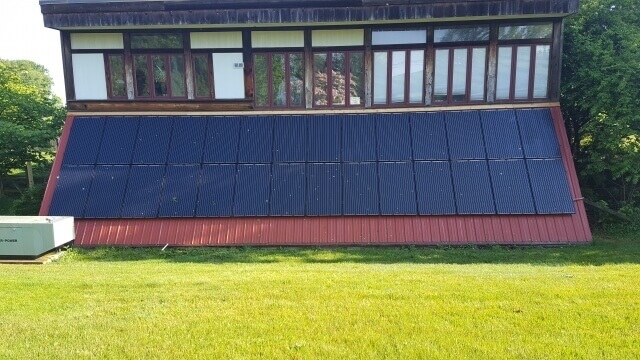 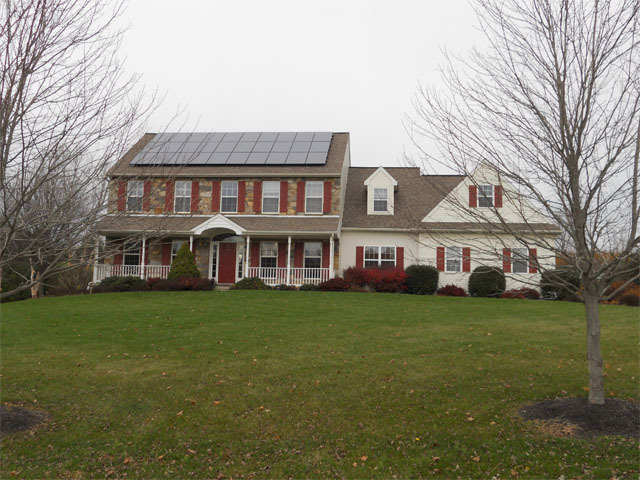 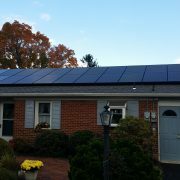 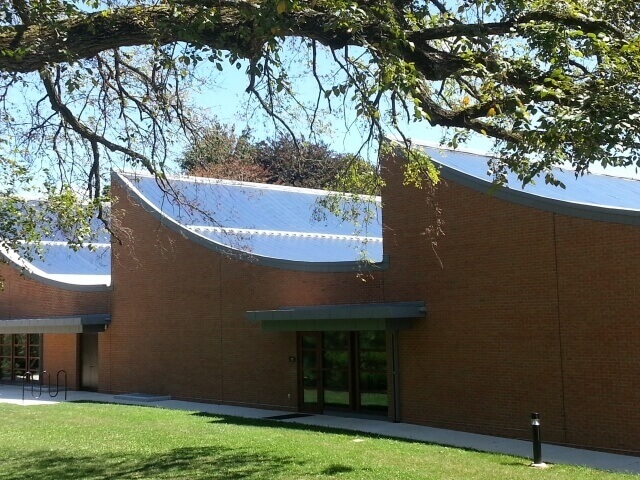 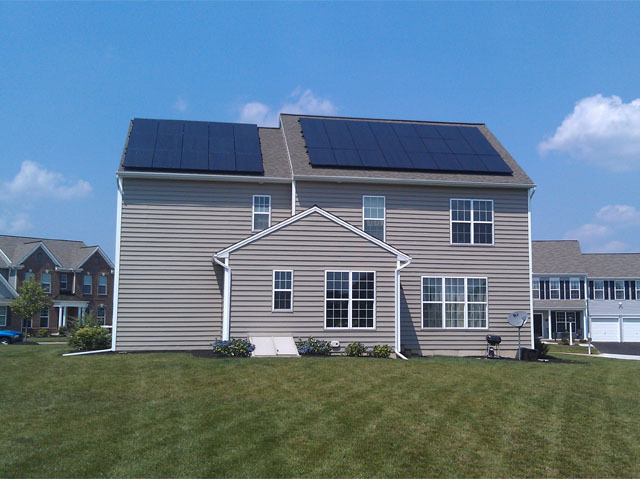 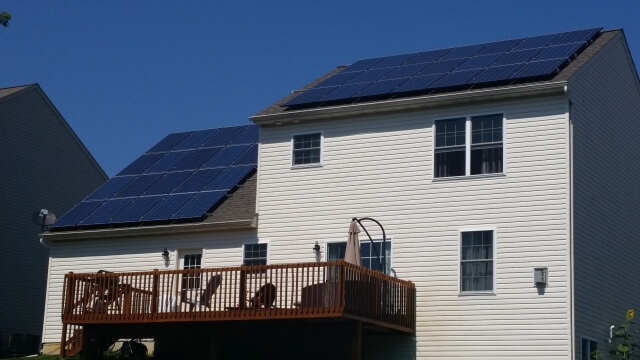 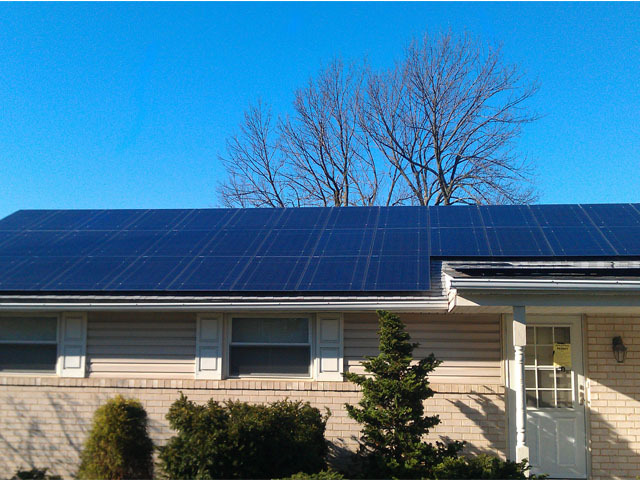 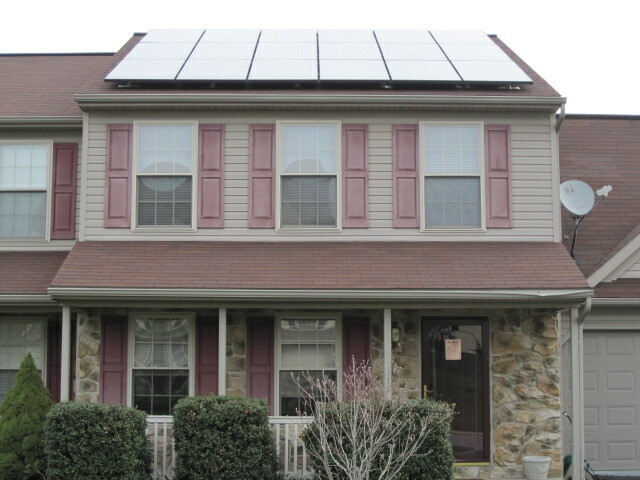 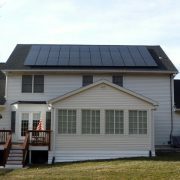 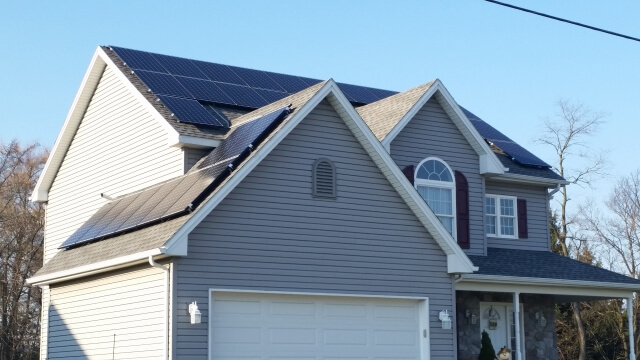 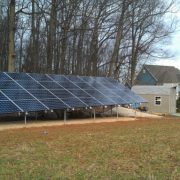 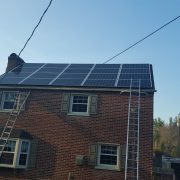 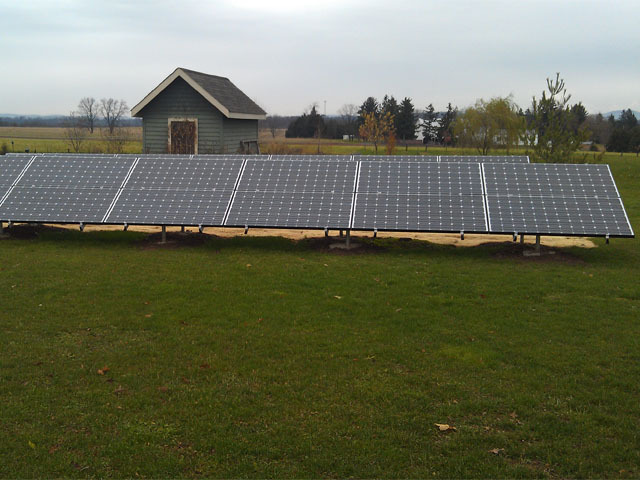 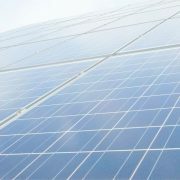 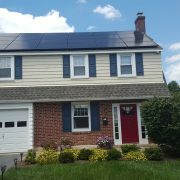 Our goal is always an efficient and attractive solar energy system for your home or business. 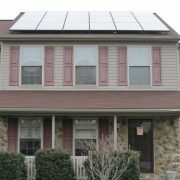 If you like what you see, and want to learn more, please contact us today.